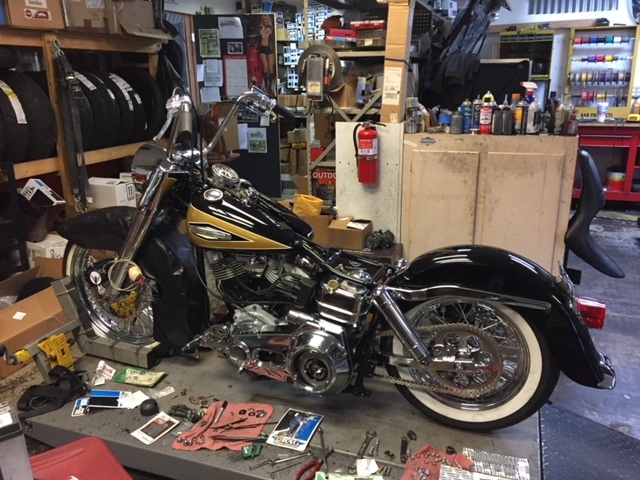 We published Mike’s second part of his resto Shovelhead rebuild. Check out his insights on Bikernet, in Bandit’s Cantina. He won at the Charlotte, NC show just after finishing. We’ll bring you part three next week.